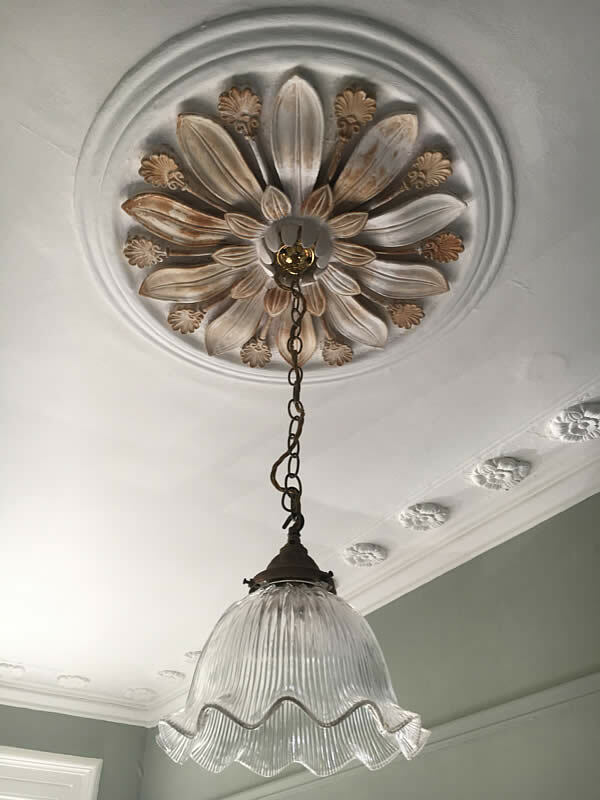 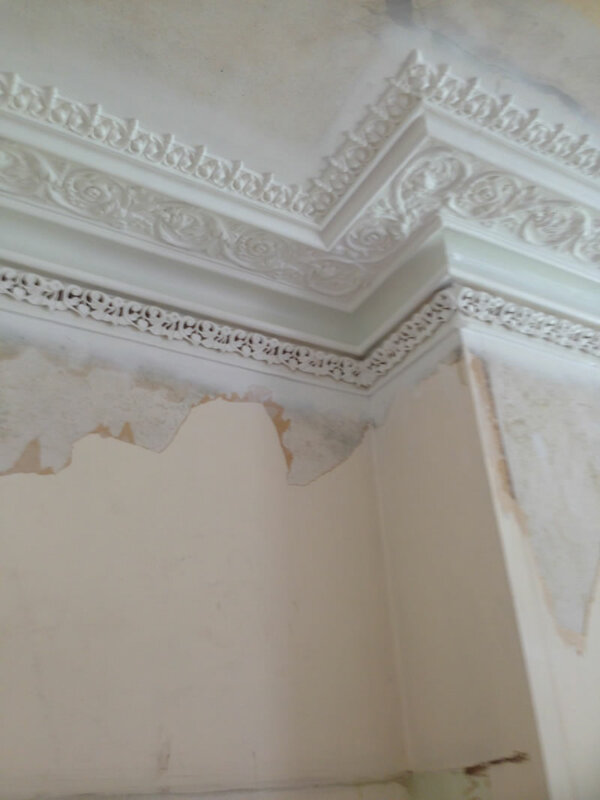 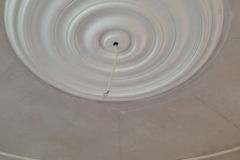 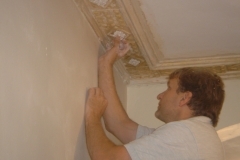 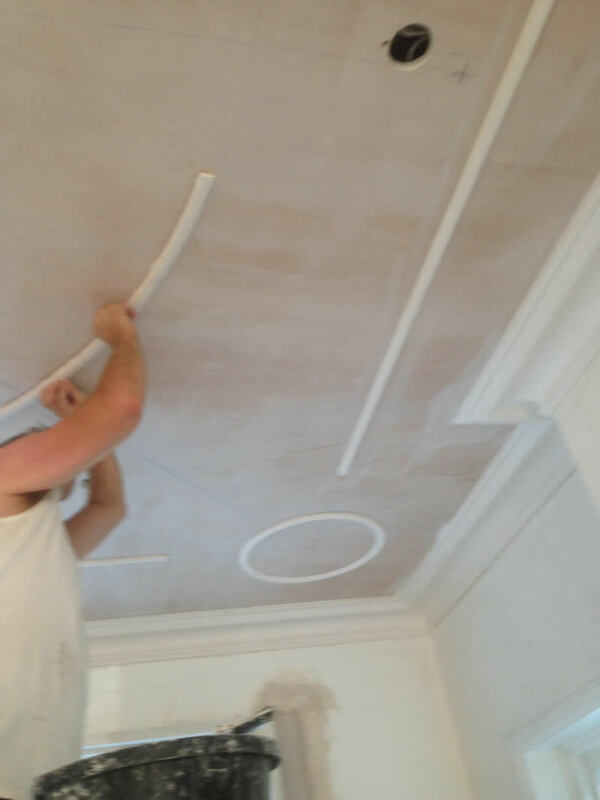 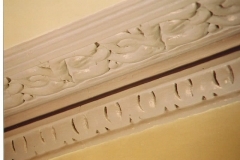 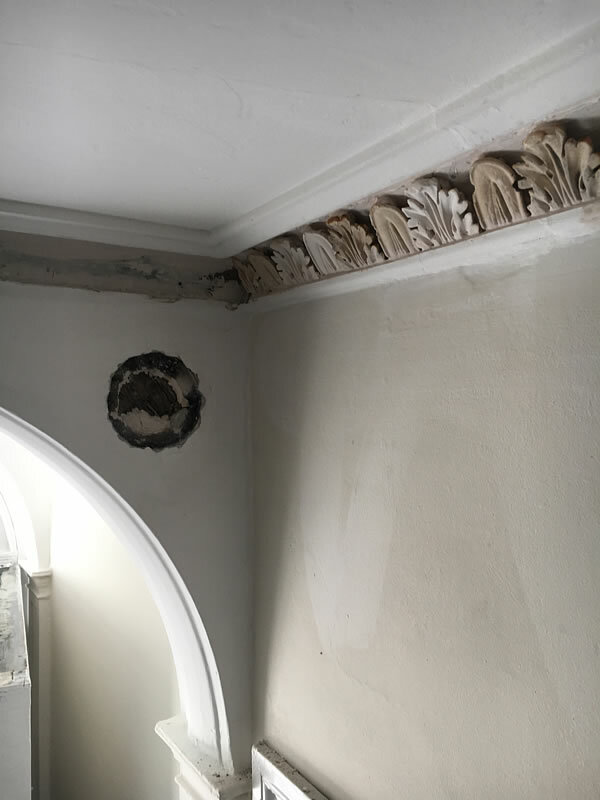 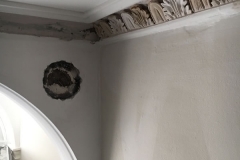 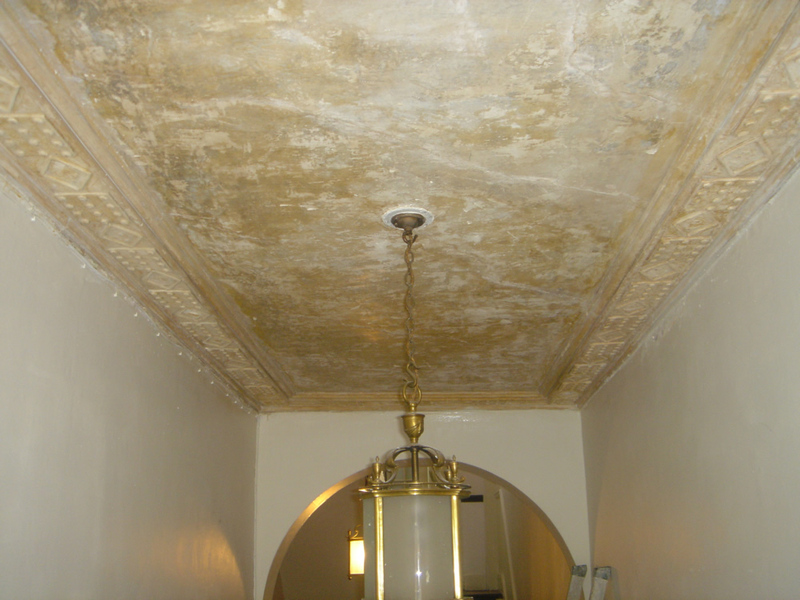 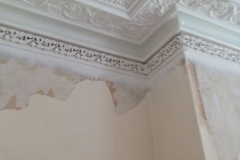 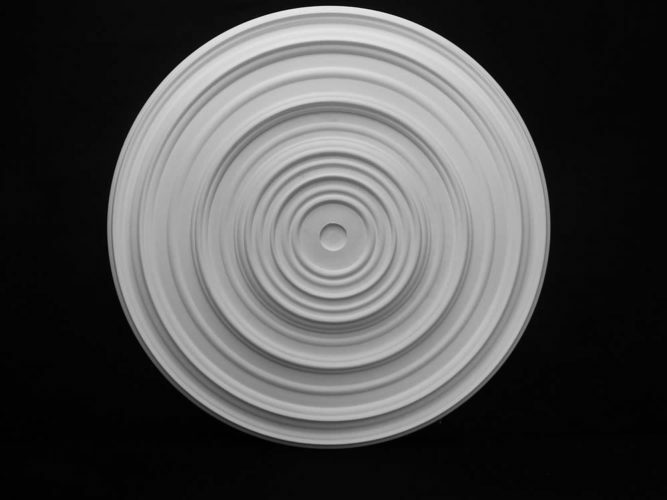 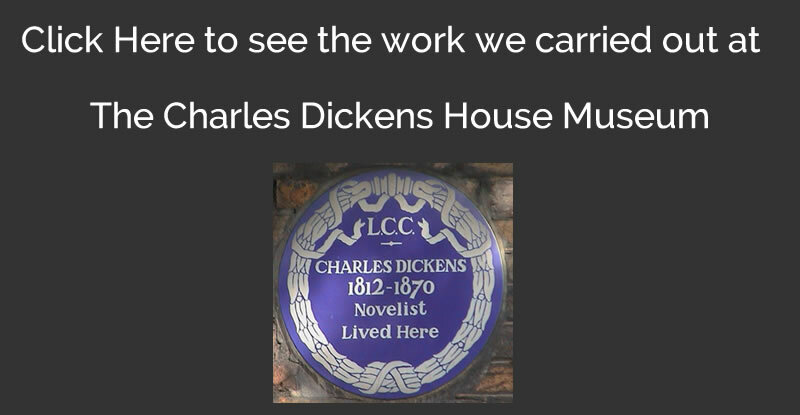 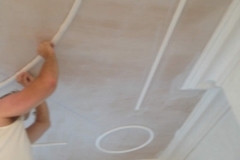 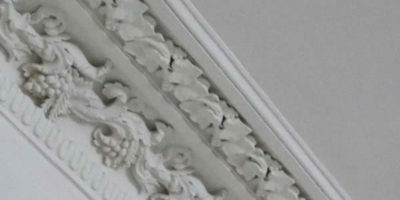 At this property in Northchurch road, there was only one remaining original ceiling rose in the house. 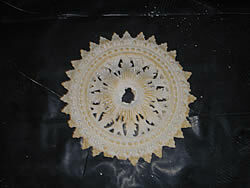 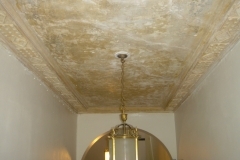 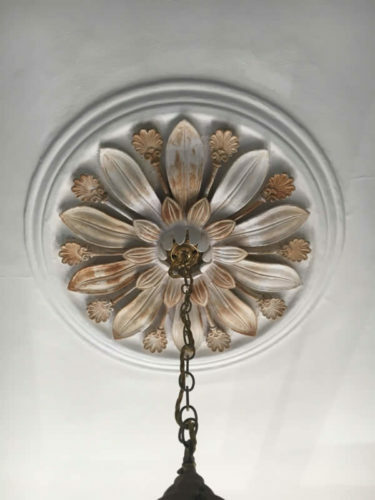 We were asked to restore this ceiling rose. 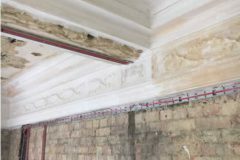 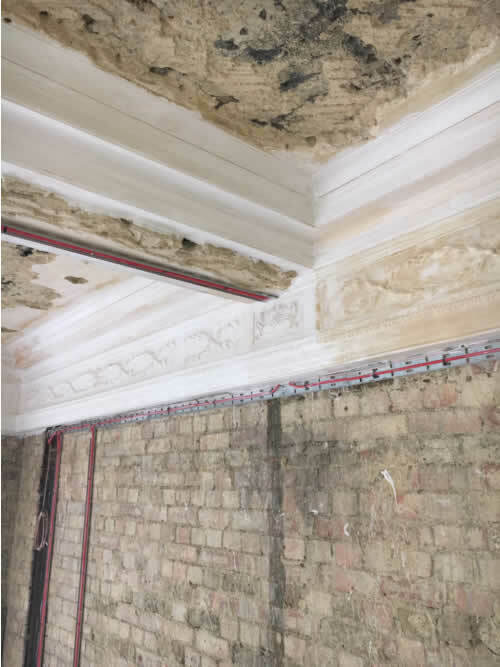 First we removed all of the detail mouldings from the ceiling so we could work on them back in the work shop. 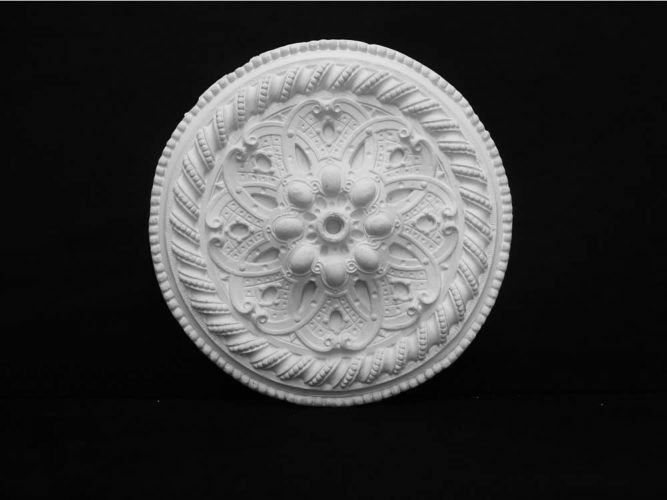 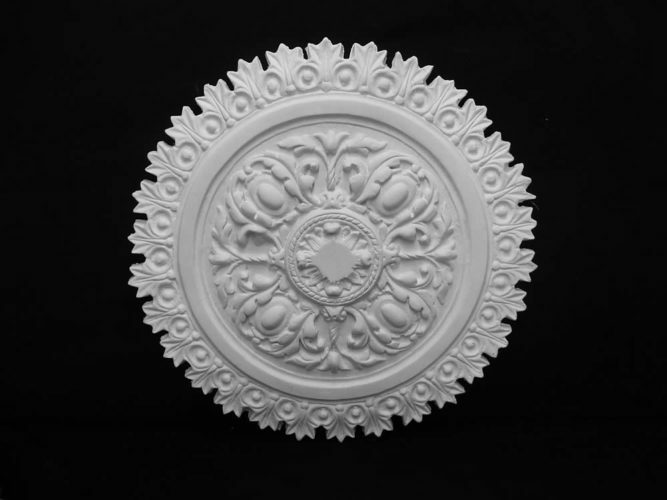 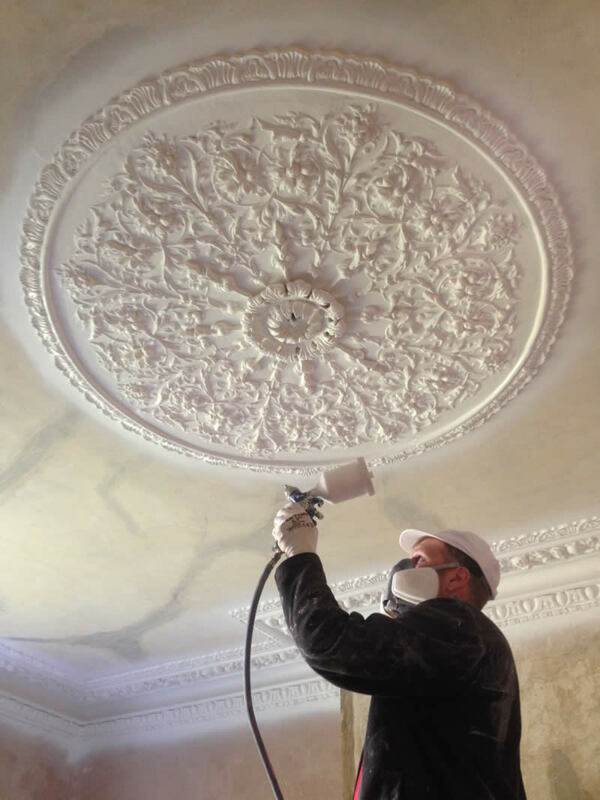 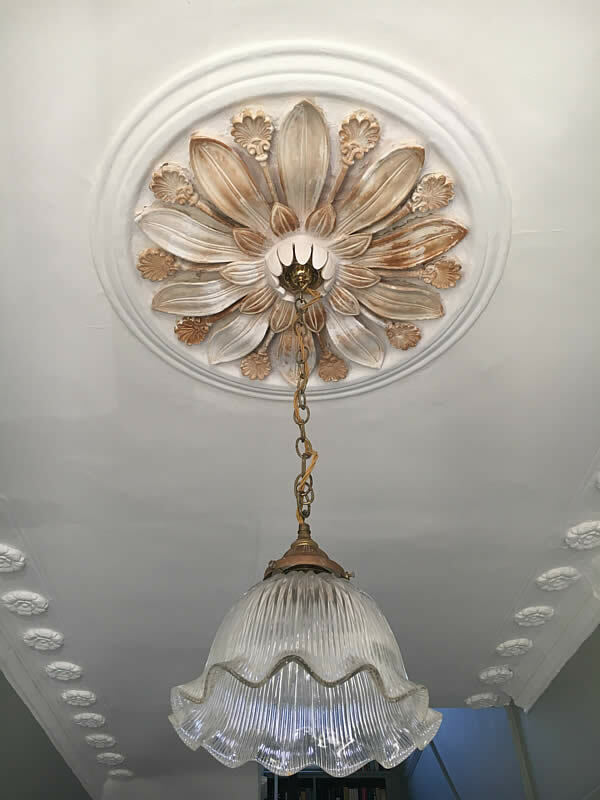 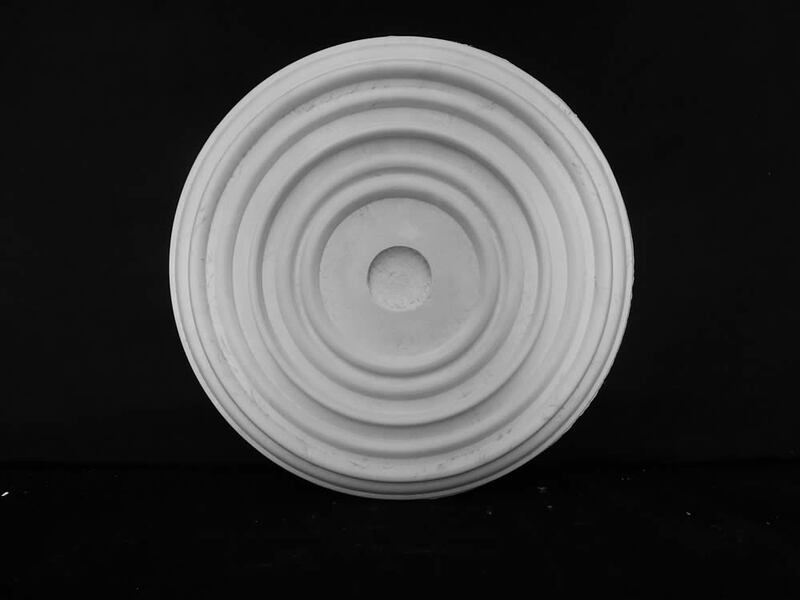 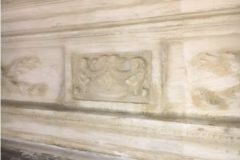 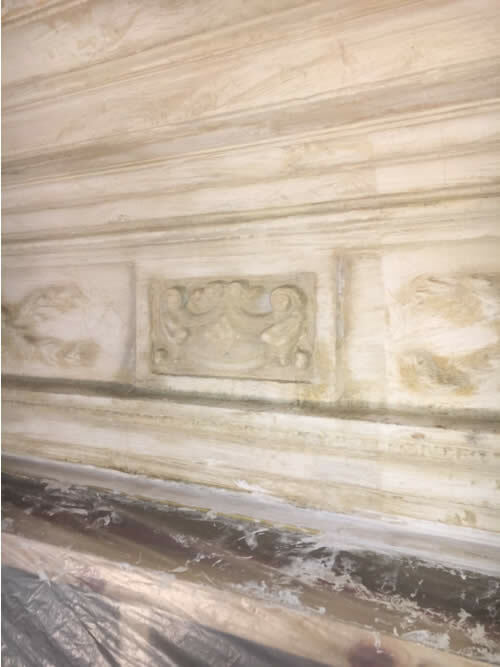 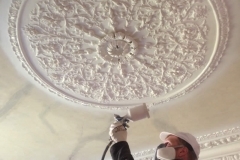 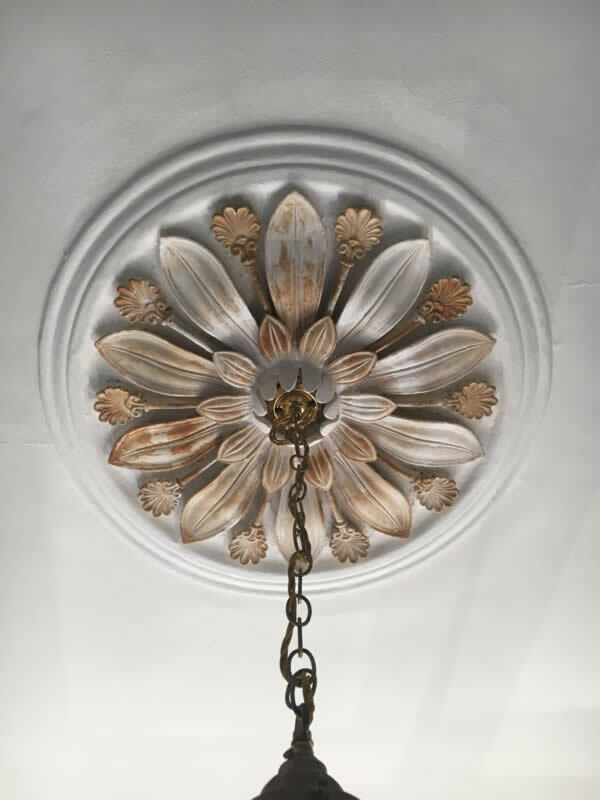 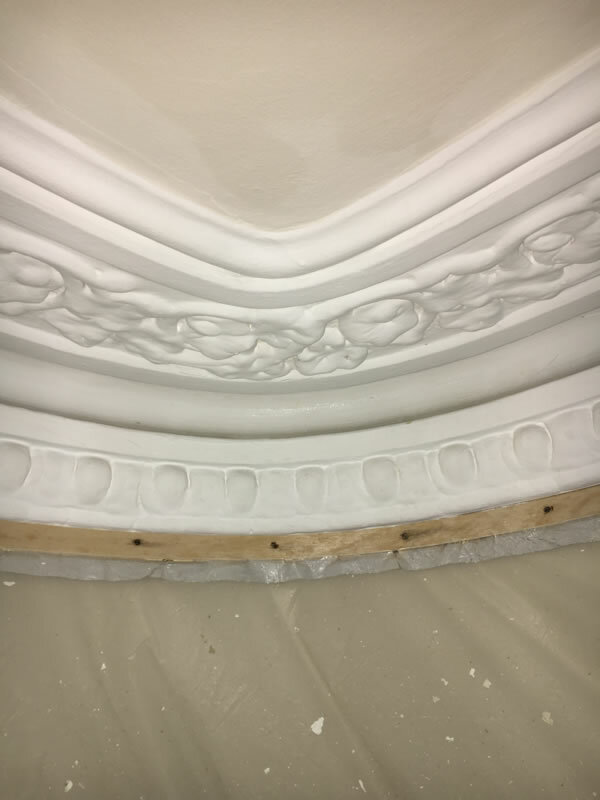 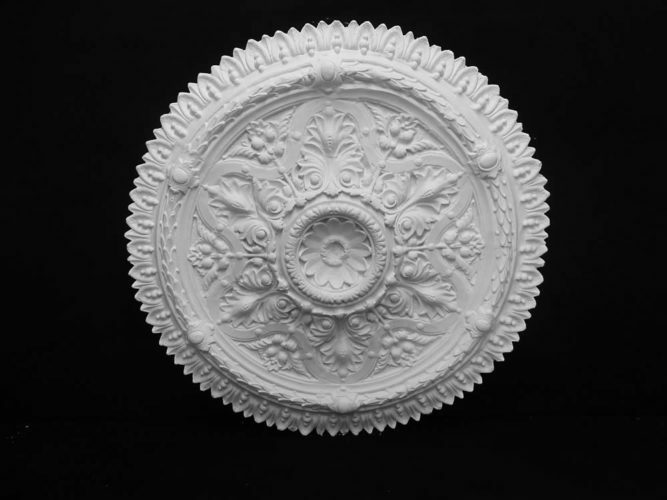 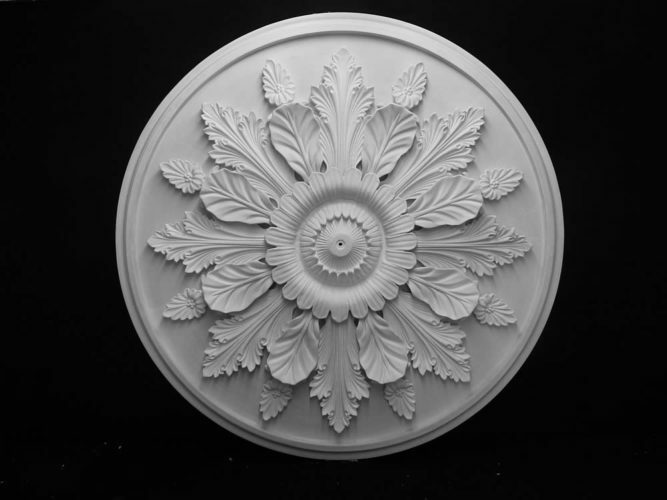 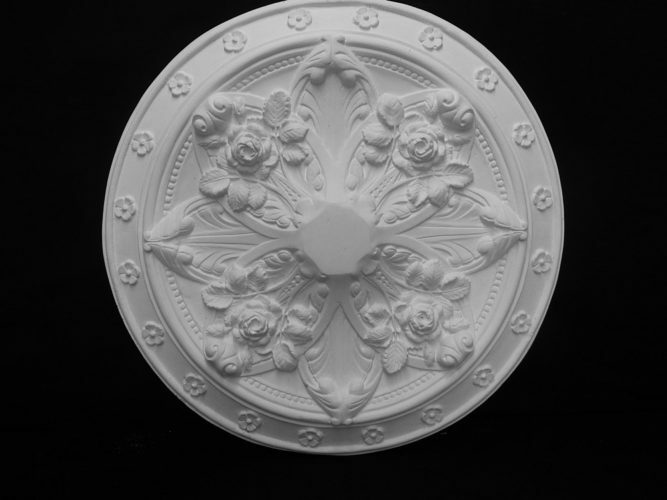 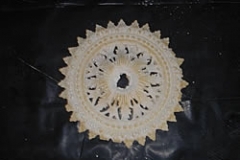 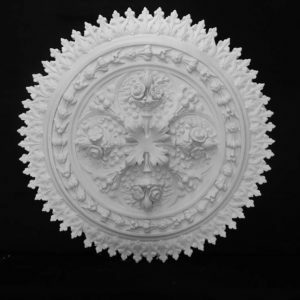 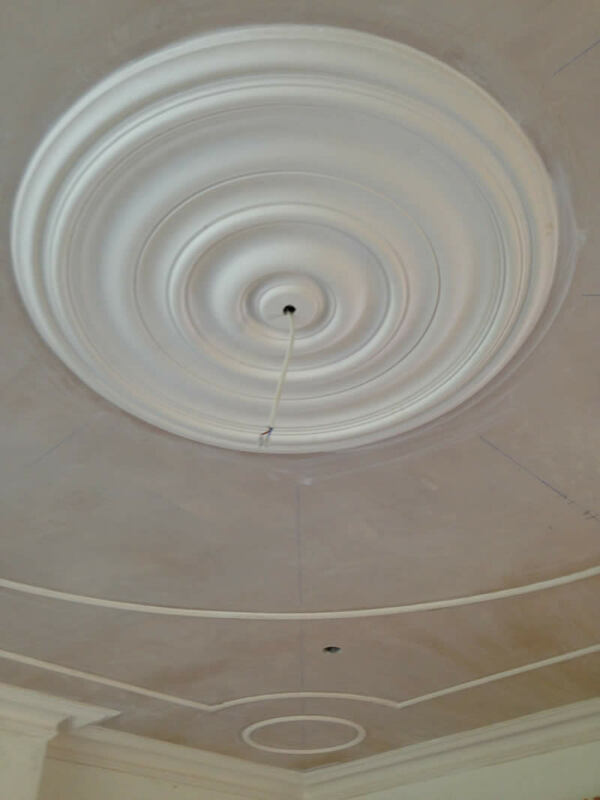 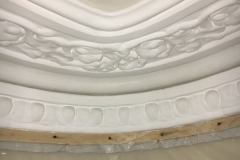 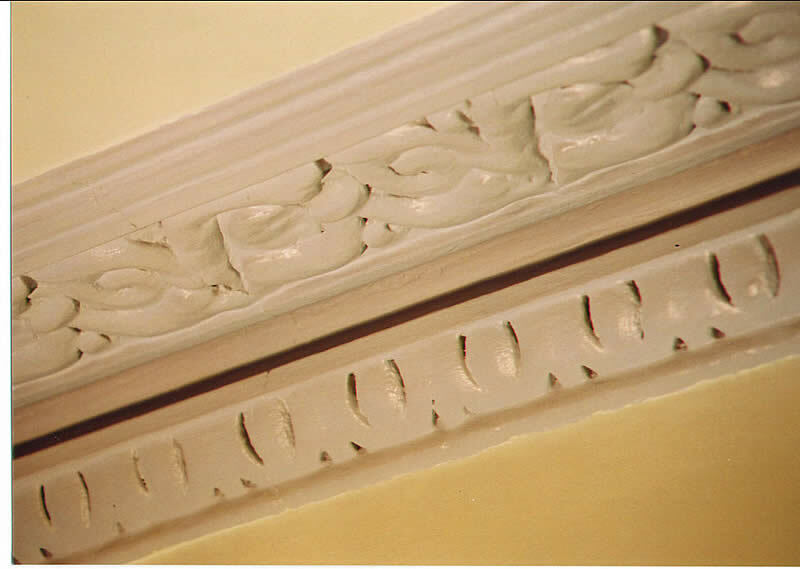 Once we had removed the paint there was a lot damage to the stem of the flower mould, we restored some of the ceiling rose however where it was too far gone we made copy parts and completed a full restoration.